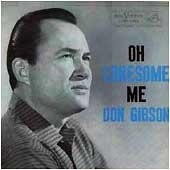 DON GIBSON: OH LONESOME ME: 1958: 3 1/2 STARS: Don Gibson claimed that he wrote I Can’t Stop Loving You and Oh Lonesome Me- on the same day. If so- that was one productive day- which considering all the covers of those two songs put a lot of food on the table over the years. Oh Lonesome Me was a #1 country hit- #7 pop hit for him. I Can’t Stop Loving You #7 country and single Blue Blue Day a #1 country single. 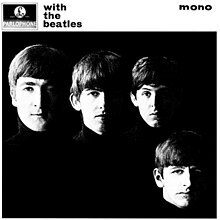 Chet Atkins was the producer. Don Gibson came from a poor family in North Carolina and had quit school in the second grade. BASEBALL’S GREATEST HITS: 1990: 5 STARS OUT OF 5 STARS: I am working on a list of Top 40 Greatest Baseball songs- thought I would give a couple of my album another listen in preparation. There are a lot of great songs about baseball.